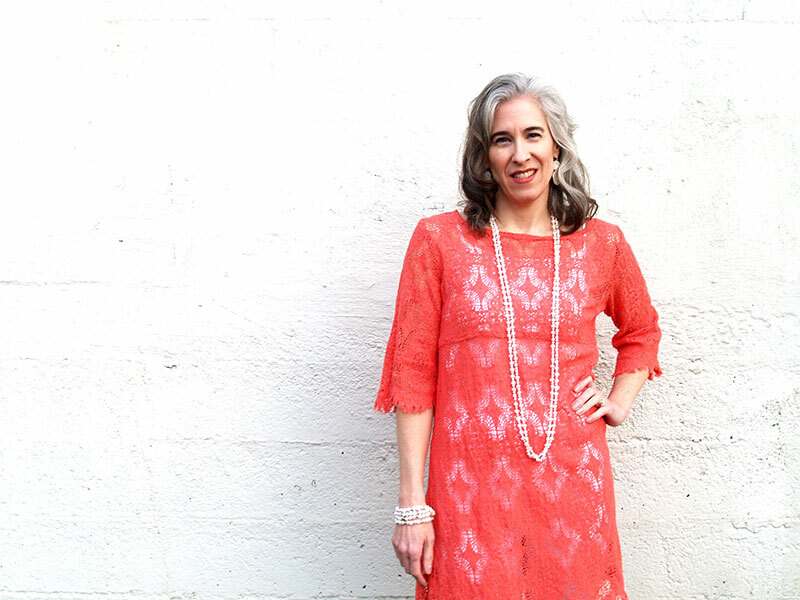 When it comes to women’s apparel, Portland, OR residents love to shop at Paloma Clothing! We are unlike other typical women’s clothing stores you might see elsewhere in Portland. What makes our boutique so distinctive is not just the friendly staff, upbeat atmosphere, and attractive clothing options, but also the origin and background of each clothing piece. Our clothing is eco-friendly, organic and locally or regionally made. Paloma’s buyers make every effort to buy easy-care lines manufactured in a socially responsible manner in the USA. We carry many eco-friendly brands with clothes made from natural fibers, and are also home to many top name brands! Some brands include Portland-made Snap Skirts by Erin Macleod. Whether you are looking for business professional work clothes, casual clothing, or resort wear for your next vacation, we are eager to help you find what you need. With endless options that are long-lasting, made of comfortable fabrics, and labeled with designer names, you are sure to find pieces to hang in your closet that will become wardrobe staples. If you’re looking for local shops offering impressive women’s apparel, Portland, OR-based Paloma Clothing is a must-see.